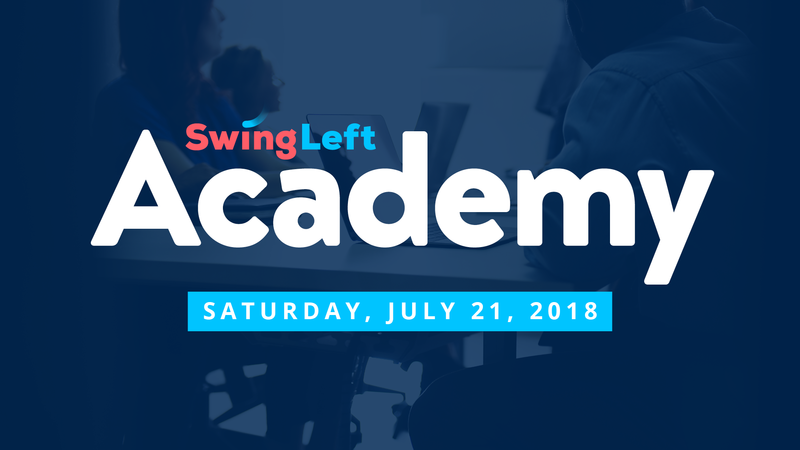 Come join us on Saturday July 21st starting at 8:30am and ending at 2:00pm for a powerful livestream training session. This first-of-its-kind training will be joined by fellow volunteers the country. We'll review the core organizing skills that will help us win back the House. You won't want to miss it!